Sharpen your reflexes, ignite your competitive spirit, and get ready for the Road to S.I. event. Starting on January 25th and running until February 18th, play like the pros on the Road to S.I. Playlist. This playlist will be accessible on the main menu through the Discovery Playlist, and includes features like our Esport Map Pool and Pick and Ban[rainbow6.ubisoft.com]. Full playlist details can be found at the end of this article. Each weekend of this event will feature a new Club Challenges that will reward players with a 2019 Collection Pack, up to four in total for the entire event. Additionally, other Challenges during this event will feature increased Renown rewards. For more information and updates about this event, check the full article[preview-rainbow6.ubisoft.com] and follow us on Twitter. 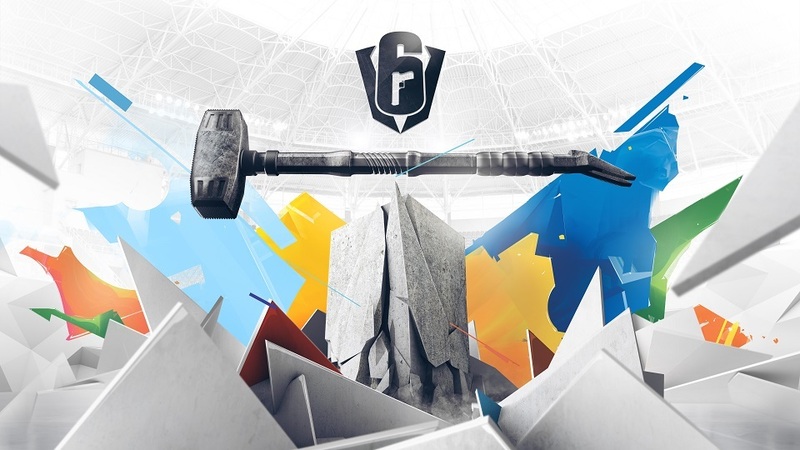 See you at the Six Invitational 2019! Kompletter Artikel: ROAD TO S.I.